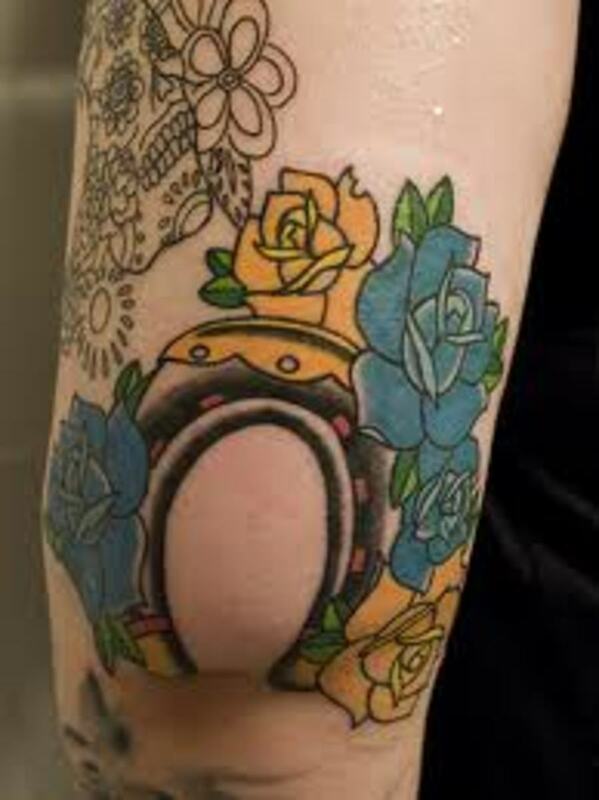 One tattoo that you may find interest in is the horseshoe tattoo. Although the horseshoe tattoo is not a mainstream tattoo, the horseshoe is a symbol that is well known throughout the world. Horseshoes have been a symbol of good luck for centuries. To many, the horseshoe tattoo represents the same thing. Horseshoe tattoos are worn by both men and women. 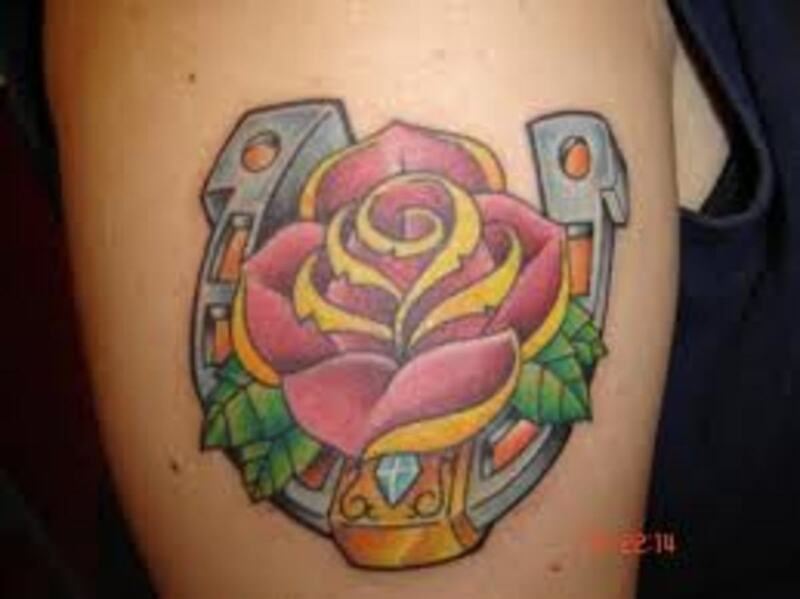 Horseshoe tattoo designs can be portrayed alone or they can be designed with other symbols and elements. 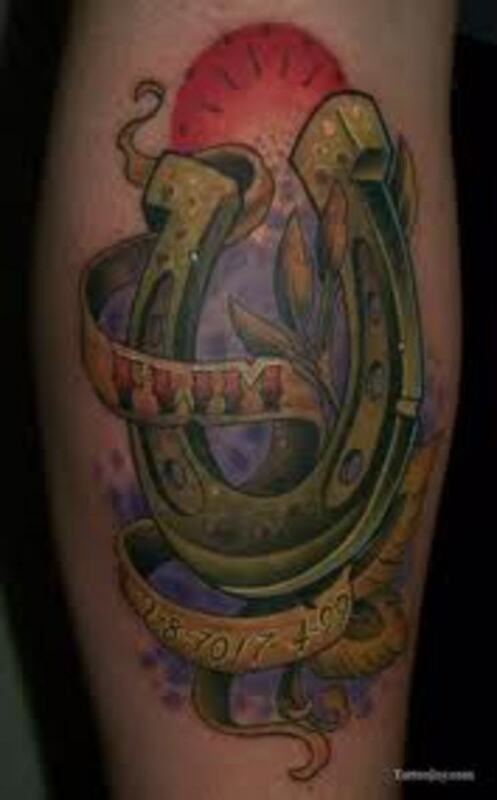 Horseshoe tattoo designs come in a variety of different colors, styles, themes, and sizes. 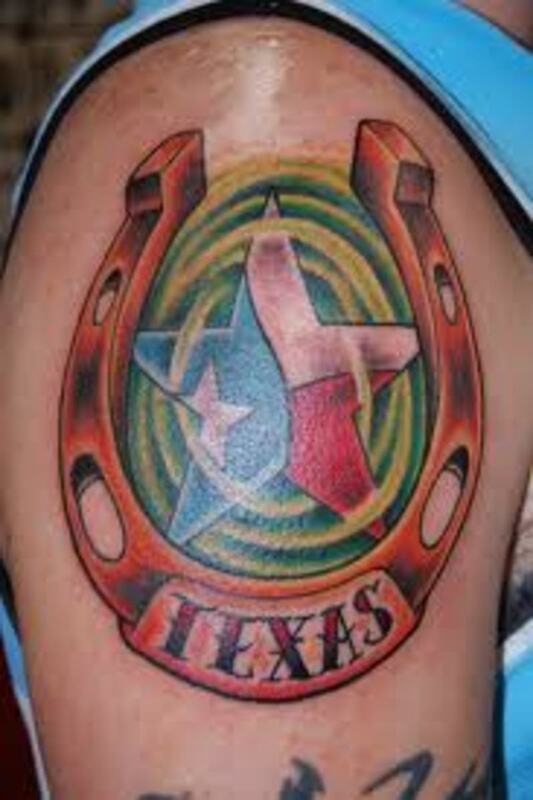 In this article, we will review horseshoe tattoos and horseshoe tattoo designs. We will also review horseshoe tattoo meanings and you'll have the chance to view several horseshoe tattoo designs pictured below. 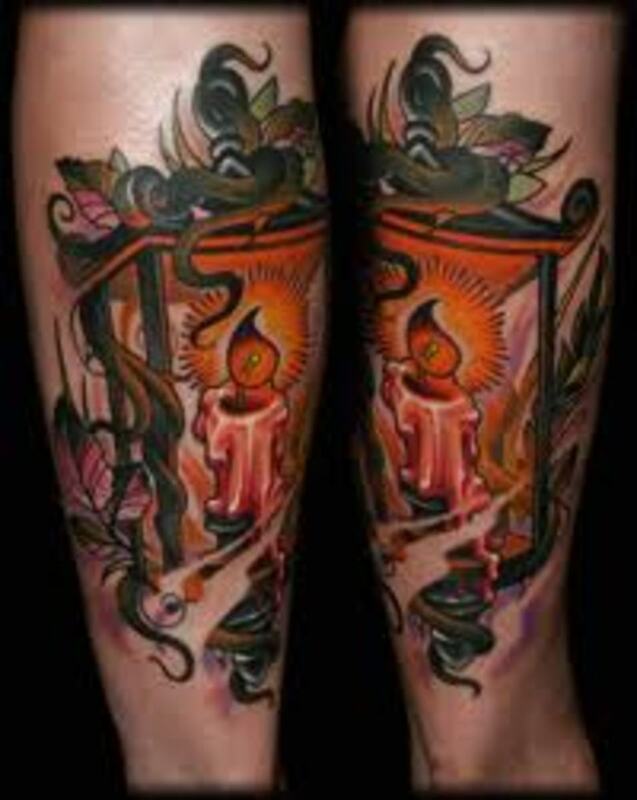 In the end, we hope that you are able to find inspiration and ideas for your own tattoo. 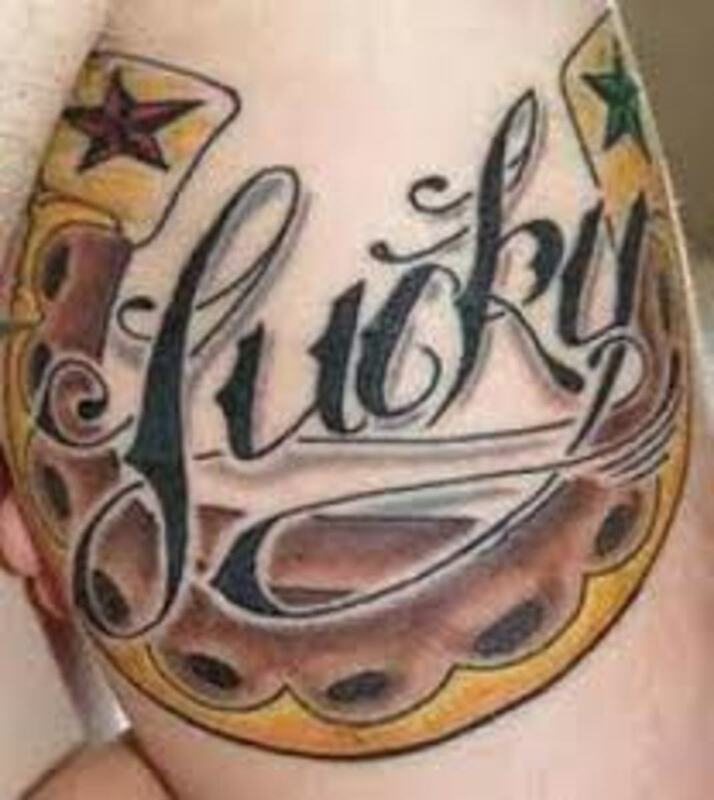 When it comes to "lucky" tattoo symbols known across the world, the horseshoe is well represented. The horseshoe has been a symbol of good luck and good fortune for centuries. The horseshoe tattoo can represent the same thing. 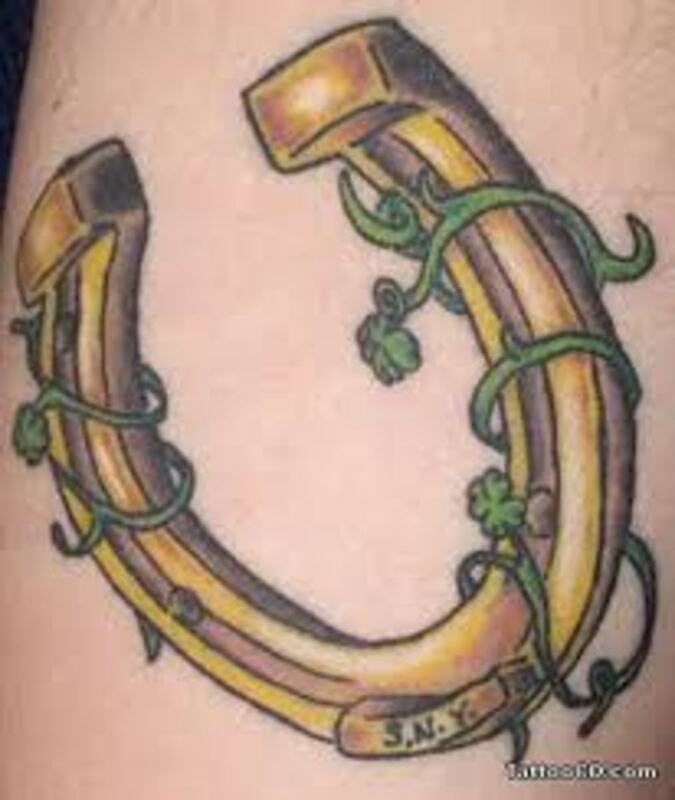 Horseshoe tattoo designs are unique and they can be designed with a several different symbols of luck. 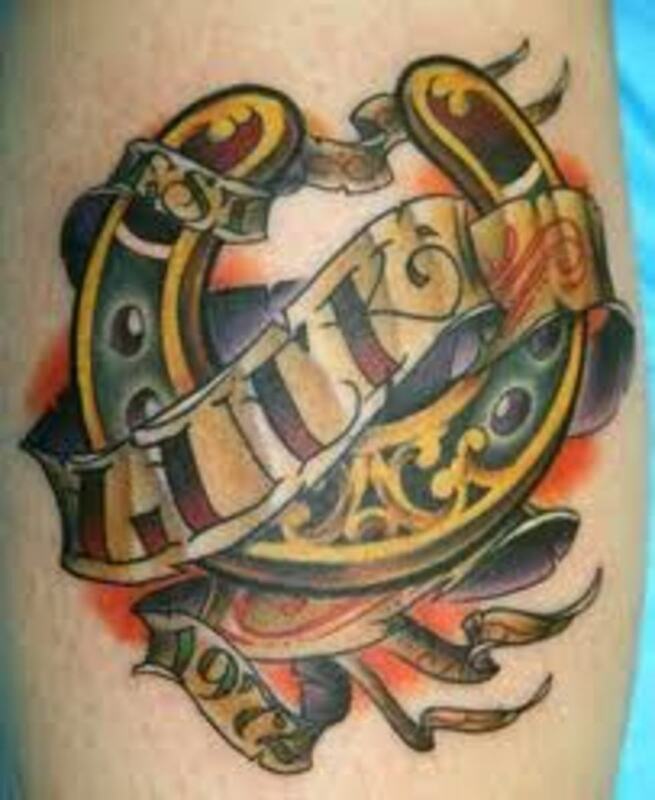 Horseshoe tattoos are some of the most creative tattoo designs available to men and women. The horseshoe was first created in Europe, during Roman rule. The Romans were the top civilization at this time and their network of roads would play part in the creation of the horseshoe. The Romans began to use horses for travel and agriculture. The horse had many advantages over the ox, which the Romans used prior to horses. When Romans noticed the damage to the hooves of the horses, the horseshoe was created. The horseshoe protected the hooves from damage and wear. The horseshoe tattoo can also represent protection due to this fact. At this day and age, horseshoes can be found all across the world. Throughout the globe, the horseshoe is viewed as a symbol of good luck and good fortune. The horseshoe can be found hanging in homes, bars, garages, and on barns across the world. Horseshoes are used to protect the horse, used for games, and it can be found in jewelry. 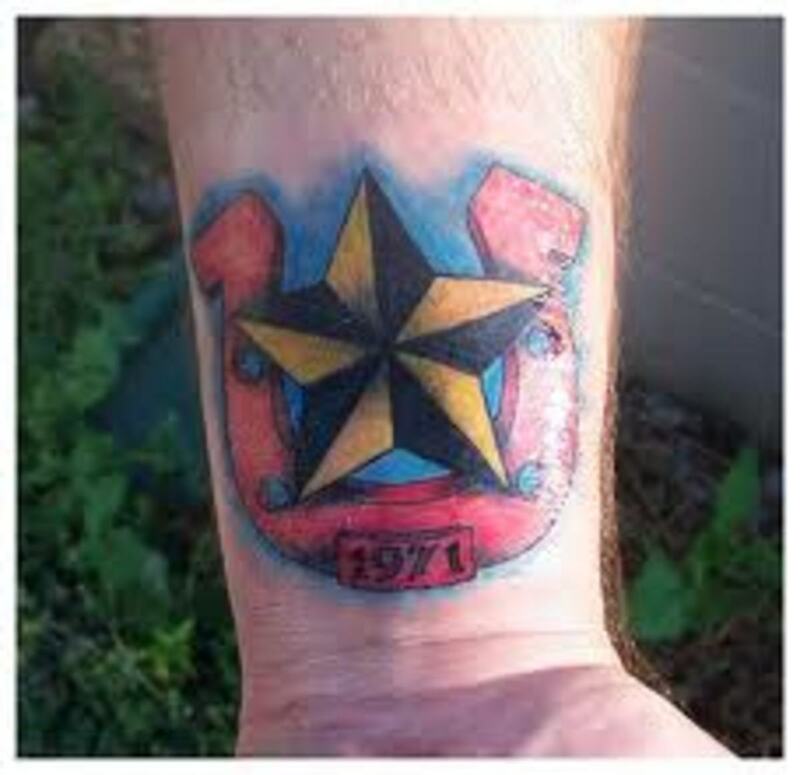 The horseshoe has also found itself in the tattoo world. 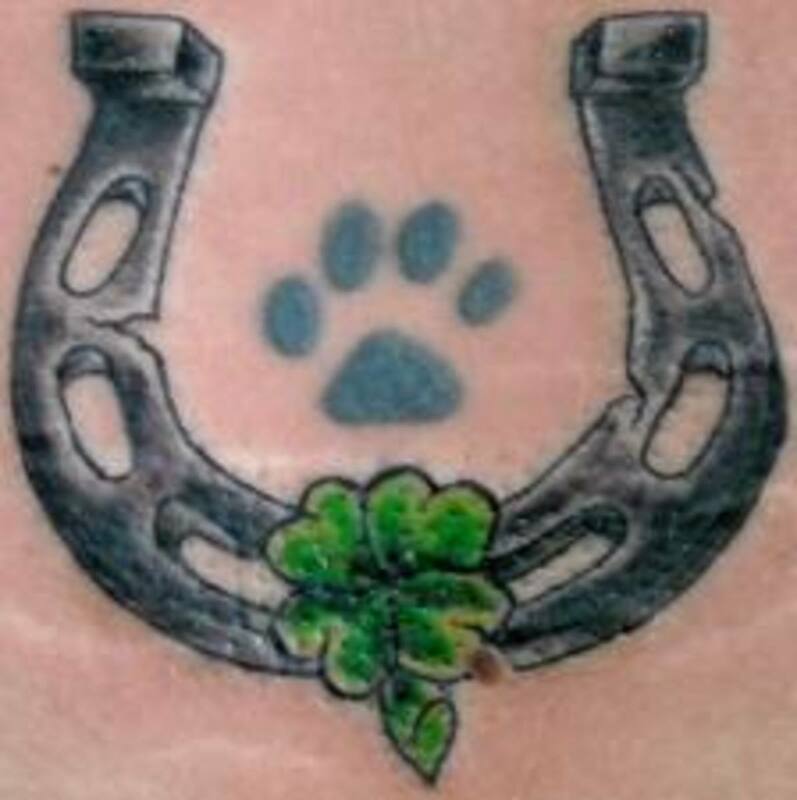 The horseshoe tattoo symbol closely ranks to that of the four leaf clover, which is the most recognized symbol of good luck. Depending on where you live and what you believe, there are many different meanings behind the way the horseshoe is placed. In most cases, you will probably see the horseshoe pointing up. This position represents that the horseshoe is able to catch all the good luck around. However, if the horseshoe is pointing down, many people view this negatively. This means that the horseshoe is not able to catch good luck and it has lost all the luck it once captured. But for some, the horseshoe pointing down is not bad at all. To these people, the horseshoe points down so it won't catch bad luck. This is something you want to think about before you choose a horseshoe tattoo. Then again, the position of your horseshoe might not matter to you. In the end, it is up to you. 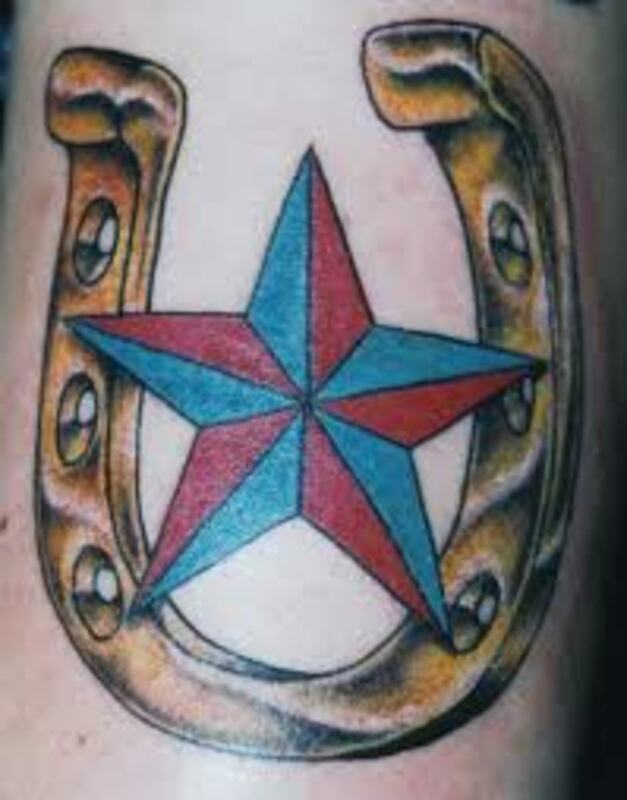 Just like other lucky tattoo symbols, the horseshoe tattoo is designed in a variety of different ways and with a variety of different tattoo symbols. You can clearly see all the different tattoo symbols that are designed with the horseshoe in the pictures on the right. 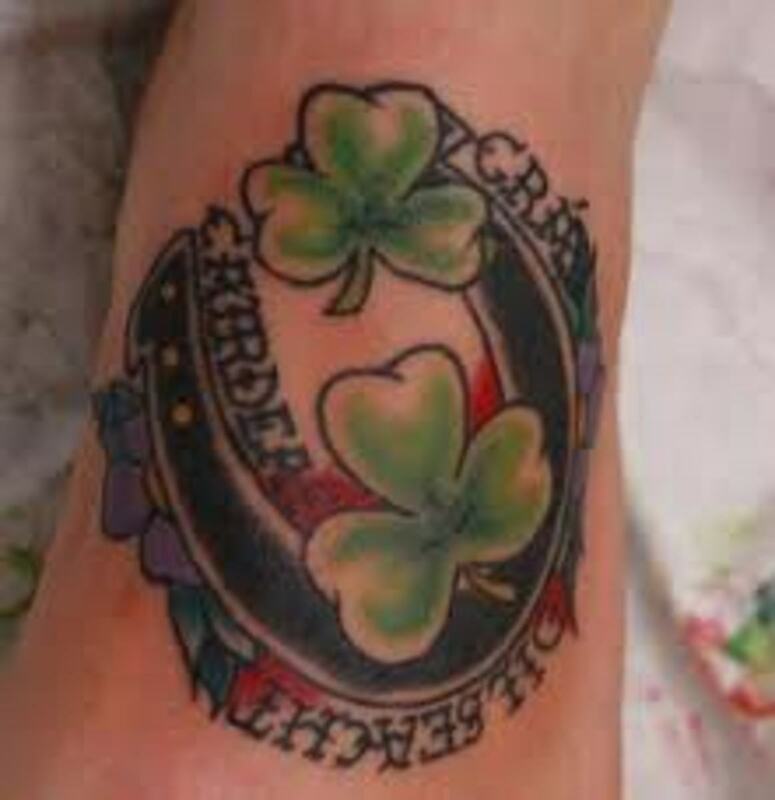 Four leaf clovers, cherries, flames, stars, and the number 7 can all be designed within horseshoe tattoos. 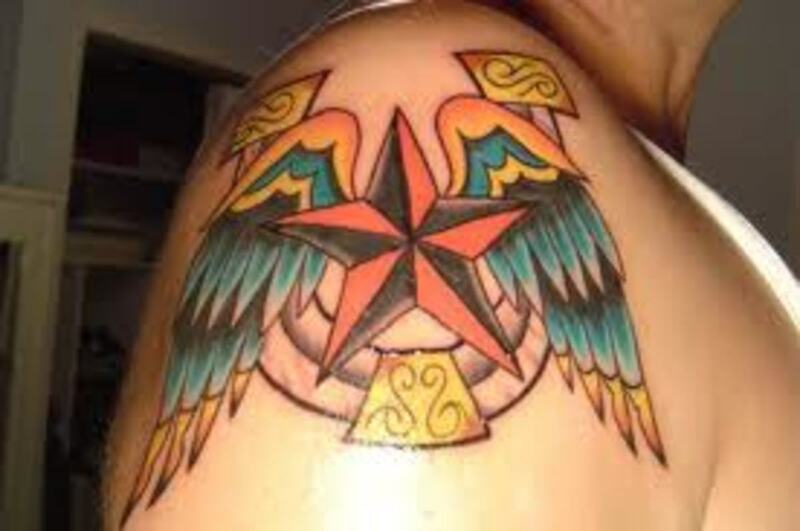 Since there are so many different symbols, you can really come up with a creative unique tattoo design that nobody else wears. 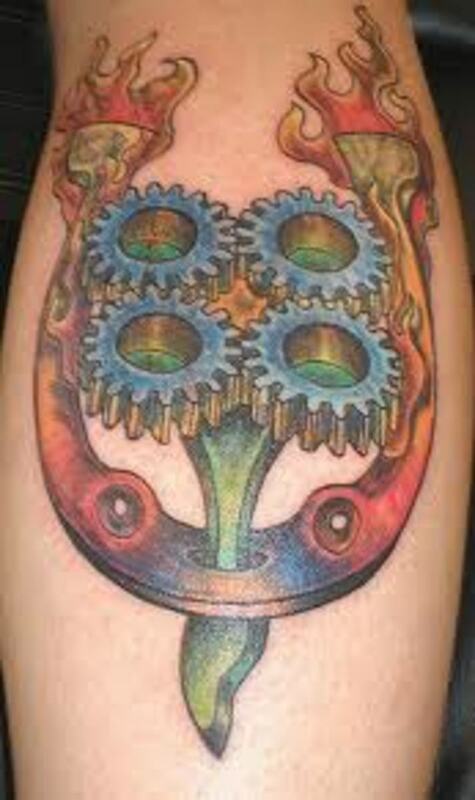 As far as horseshoe tattoo designs go, they can be some of the most beautiful and unique designs available. 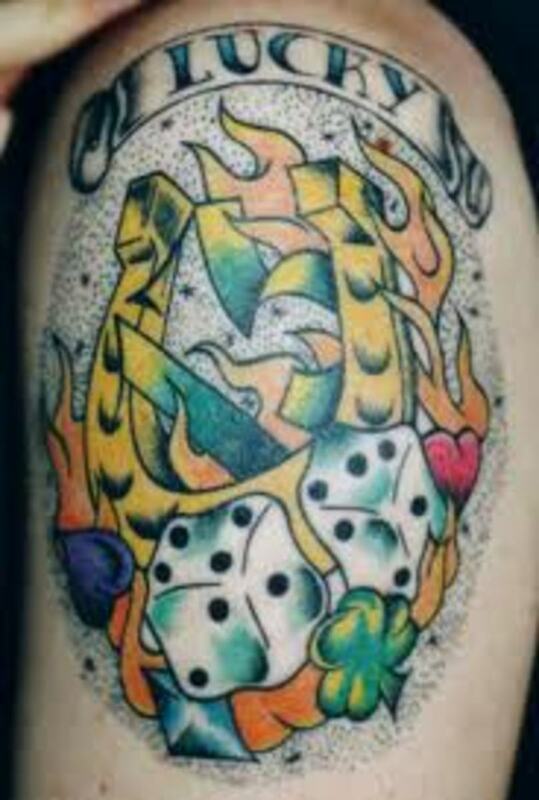 Dice, playing cards, diamonds, Lady Luck, and the eight ball are all seen in horseshoe tattoo designs. Horseshoe tattoos can also be designed to only portray the horseshoe also. Although the horseshoe is alone, there are some creative things you can do with them. You may want to add your name under the horseshoe. You could also add your children's names. You may want to get three small horseshoes with the names of your three children under them. You may want to get a horseshoe that has a vine wrapped around it. Perhaps, you are a big fan of the Indianapolis Colts. 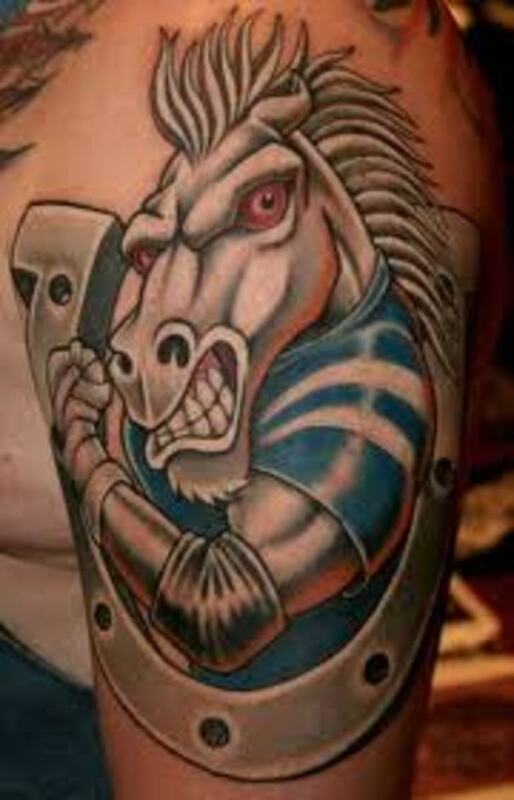 The Colts have a horseshoe logo that you may want tattooed. 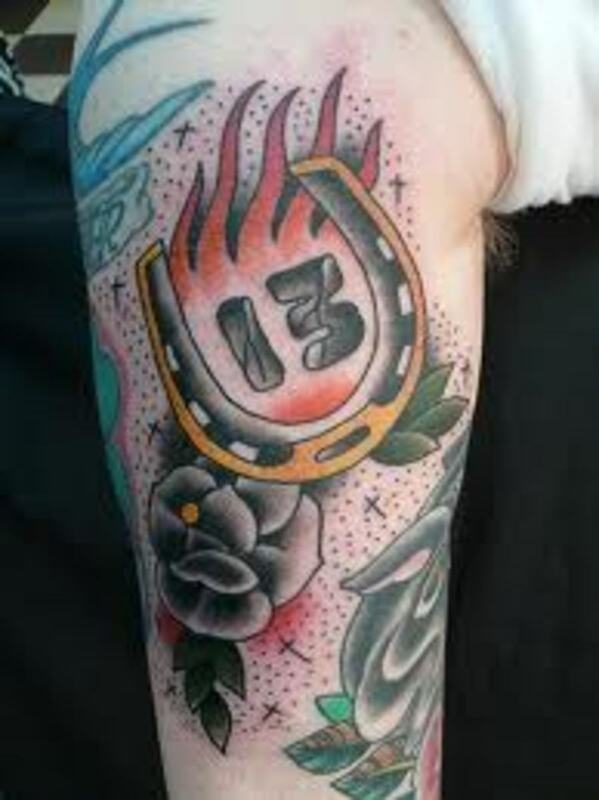 There truly are a lot of things that you can do with the horseshoe in your tattoo. Some people who choose to get a horseshoe alone may want to add diamonds on the horseshoe. Try thinking outside the box and create something the world has never seen. Horseshoe tattoos give you that opportunity. Most of us already knew that the horseshoe was a symbol of good luck and good fortune. 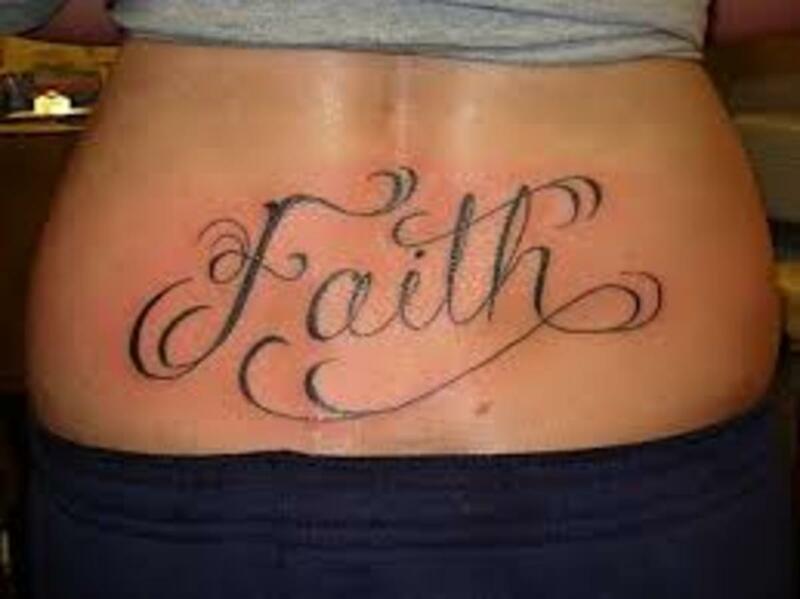 The same is said for the horseshoe tattoo. 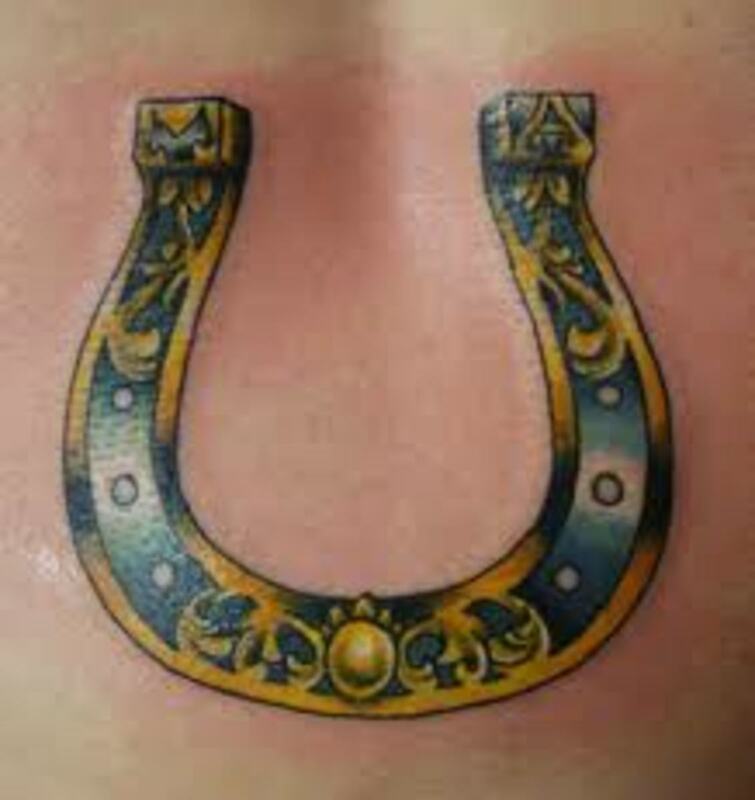 The horseshoe tattoo is worn as a permanent good luck charm. 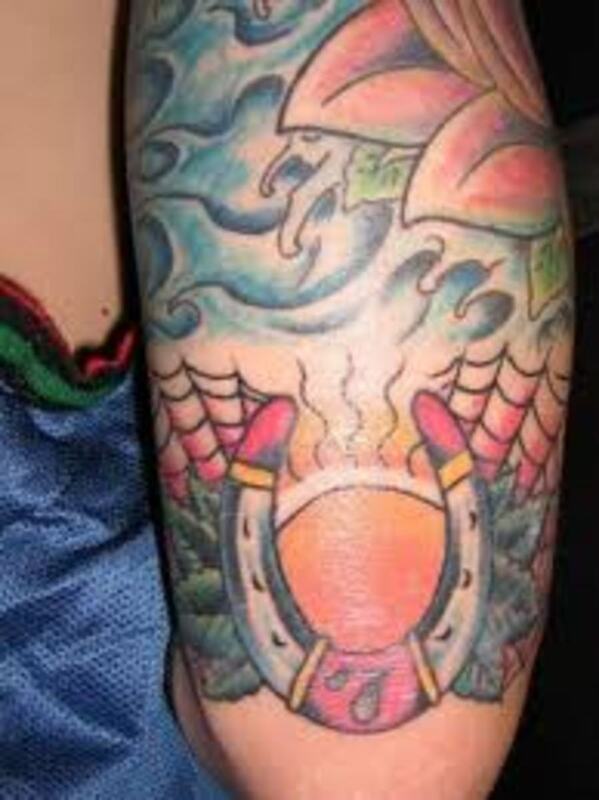 However, there are more meanings behind the horseshoe tattoo then just good luck. 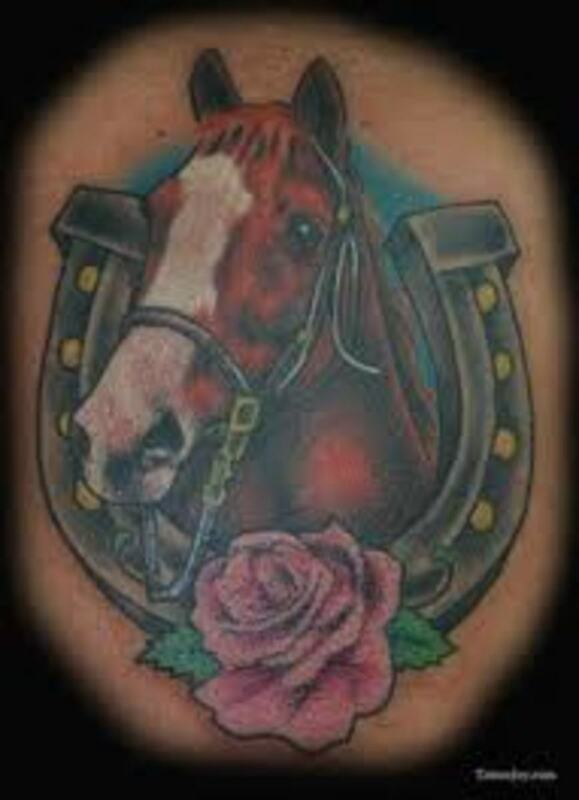 Below, you can find all the meanings that are behind the horseshoe tattoo. As you read earlier, the horseshoe was used to protect the hooves of the horses. 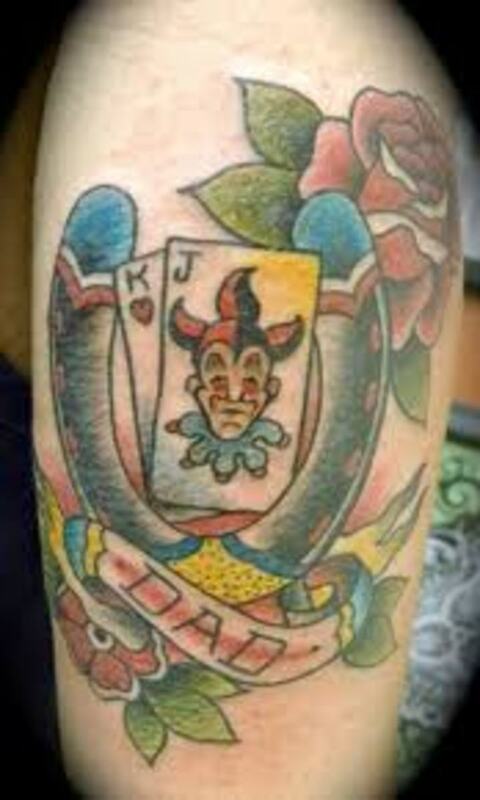 The meaning has been related to horseshoe tattoos as well. 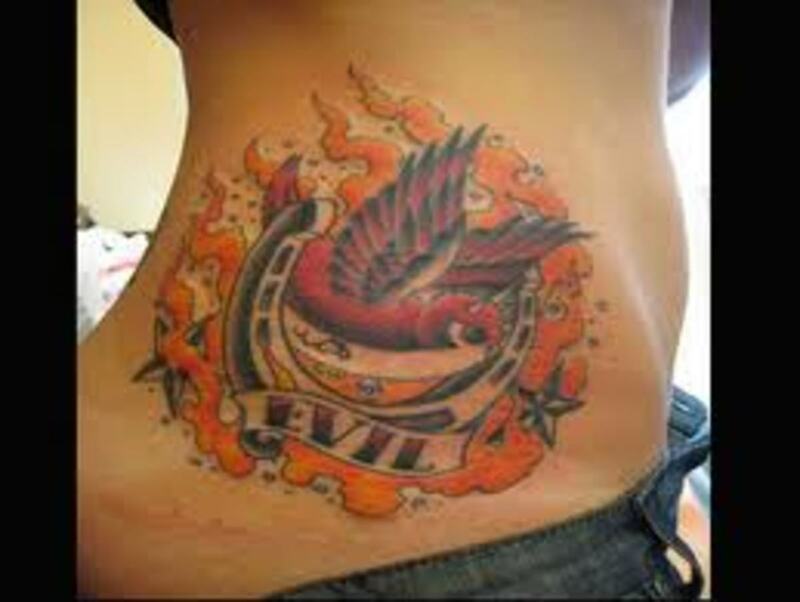 You may want to get the horseshoe tattoo so you are protected from everything that is bad and evil. Perhaps, someone has always been around to protect you from all this is bad, such as a parent, relative, partner, or close friend. 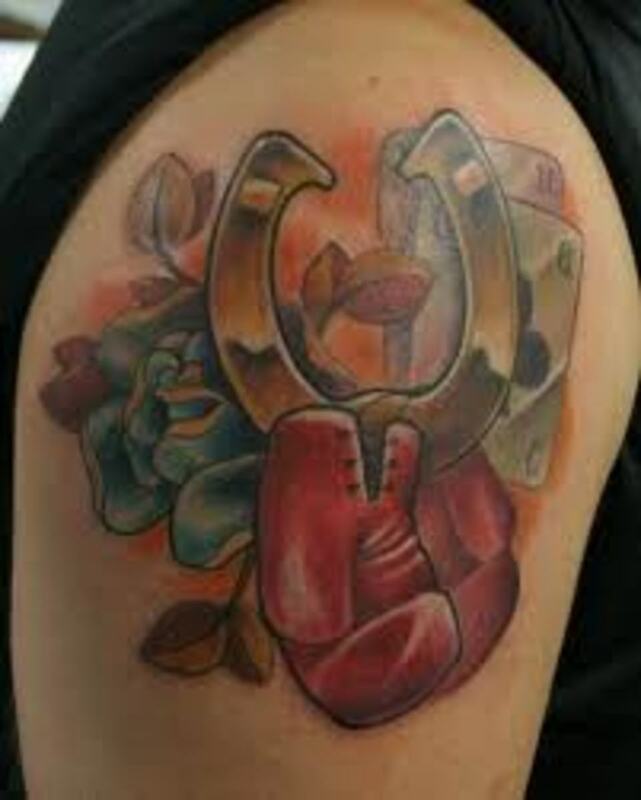 You may want to symbolize that in your horseshoe tattoo. There are many ways that your horseshoe tattoo can take on meaning. The horseshoe tattoo can also be used to symbolize one's journey through life. Life is never easy, nor is it fair by all means. We all go through struggle, changes, turmoil, happiness, joy, sadness, and reward. In many cases, going through all of this is what makes us the person that we are today. 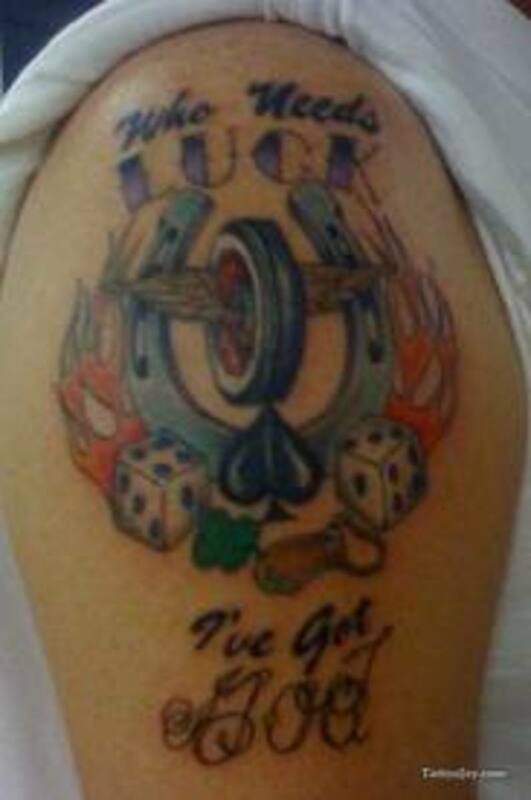 In situations such as this, your horseshoe tattoo can take on another level of overall meaning. It can be there to remind you of your journey through life, both good and bad. It can be there to remind you to never forget who you are and where you came from. Before you choose your horseshoe tattoo, there are some important things to remember. Just as you are now, be sure to do your own research. 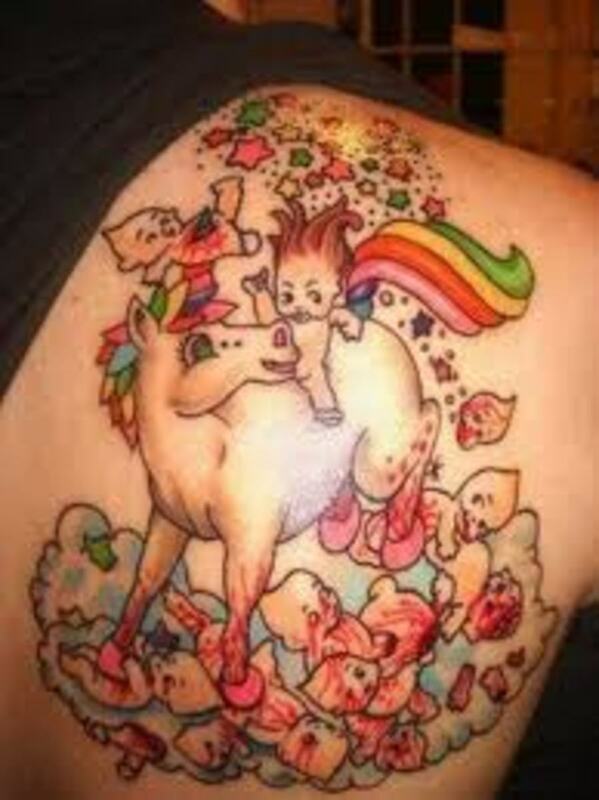 Take the time to view as many horseshoe tattoos as you can. 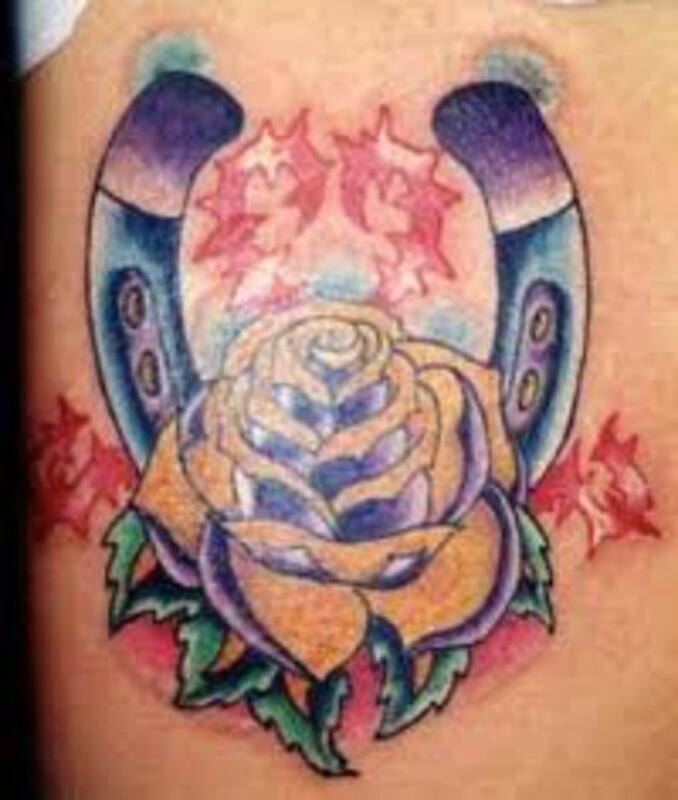 This will give you a clearer picture of what is available and you may pick up on some great ideas for your tattoo. 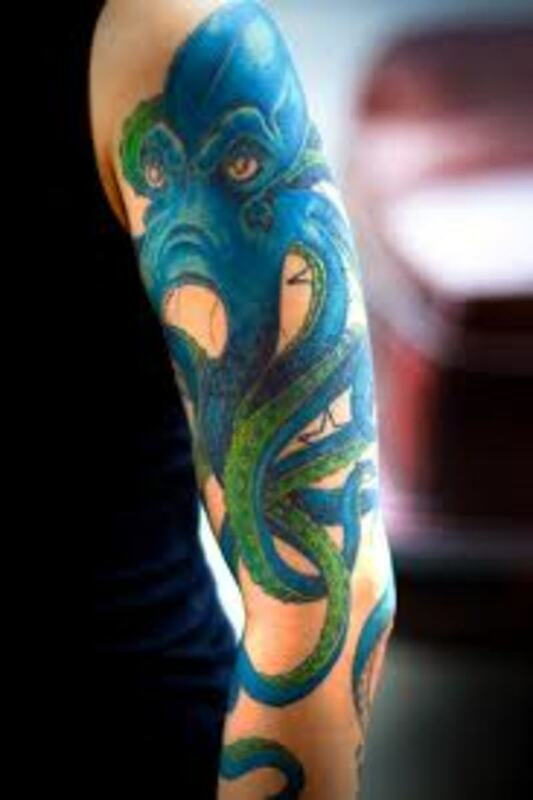 Looking at other tattoos is a great way to find inspiration. Don't rush to get inked. 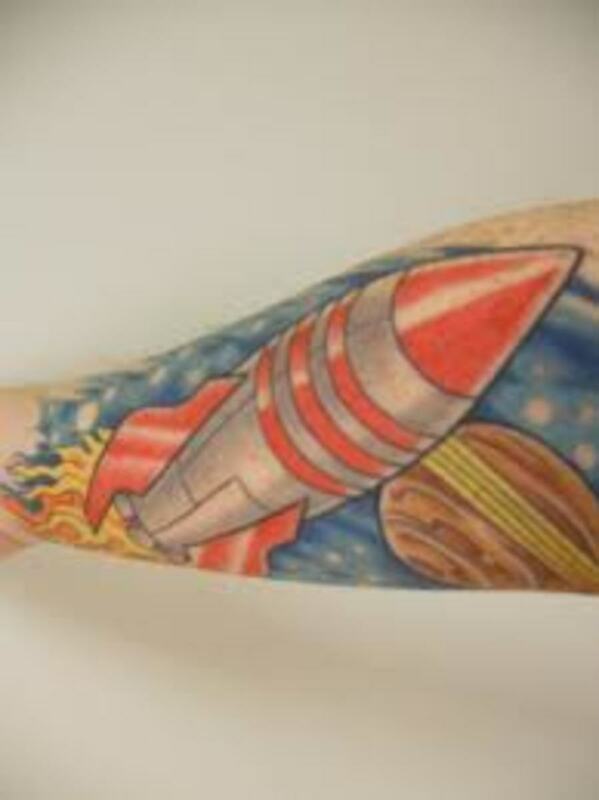 You would be surprised at how many people get a tattoo on an impulse. 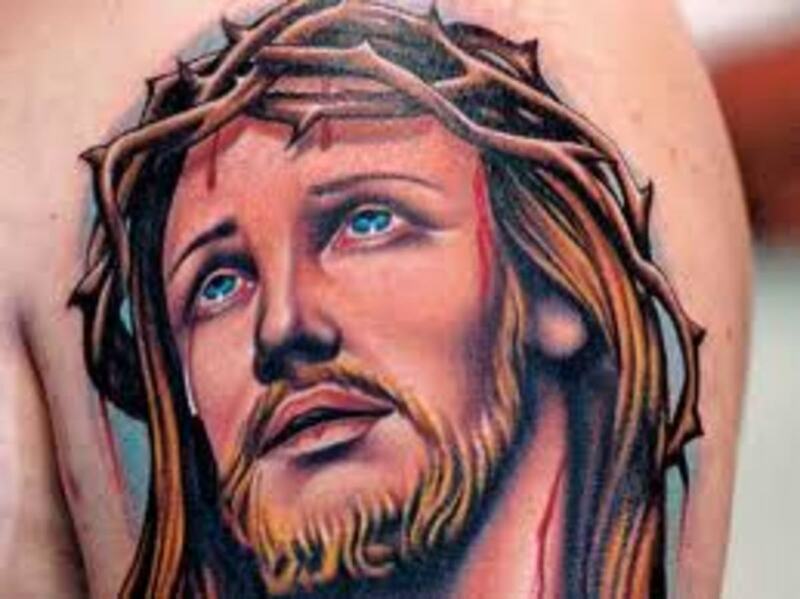 In most cases, they regret the tattoo they picked out. Take your time and make sure you fully understand what your tattoo means and represents. I want to thank you for your visit and time. 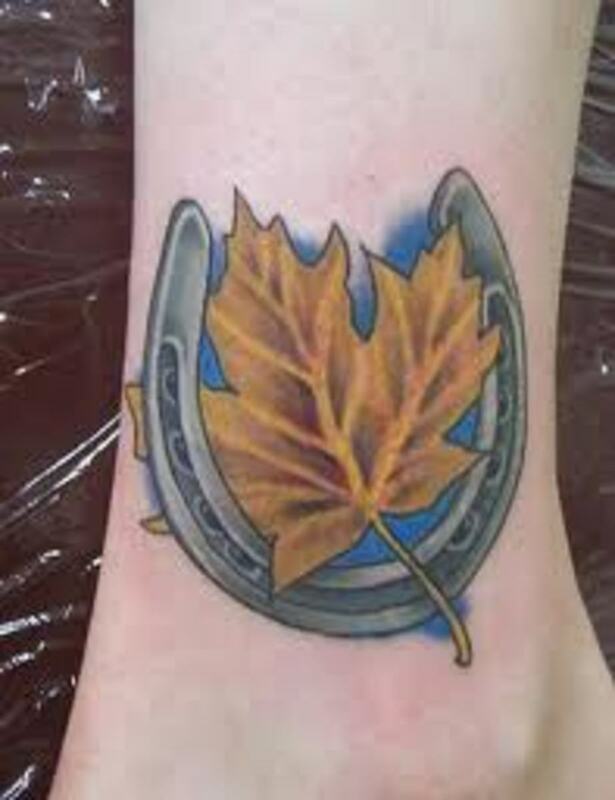 If you feel that the horseshoe tattoo is not for you or you want to view more tattoos, be sure to follow the links below. Once again, thank you. *Bac2basics, thanks for the comment and your time. Glad you were able to enjoy it. Take care. *Alastar, always great to have you drop by. Appreciate your time and comment. Best to ya. *Pras, always a treat to hear from you. Thanks for everything and glad you came by. See you around. 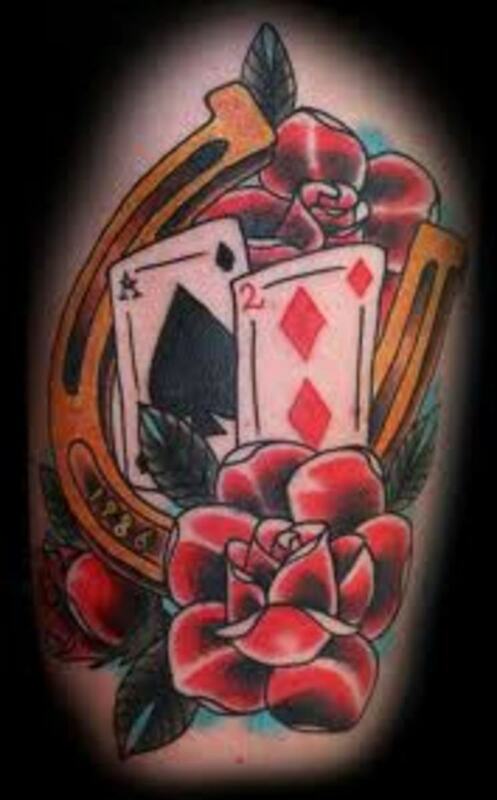 *Rosemay, some people who wear the tattoo believe in it very much. I am a skeptic, but I thought about a four leaf clover soon, so I may find out. Thanks again and take care. *Gypsy, so has it brought you good luck Gypsy? Like I said, some people truly believe in it. I have always wondered. Take care. *Alocsin, always a joy old friend. 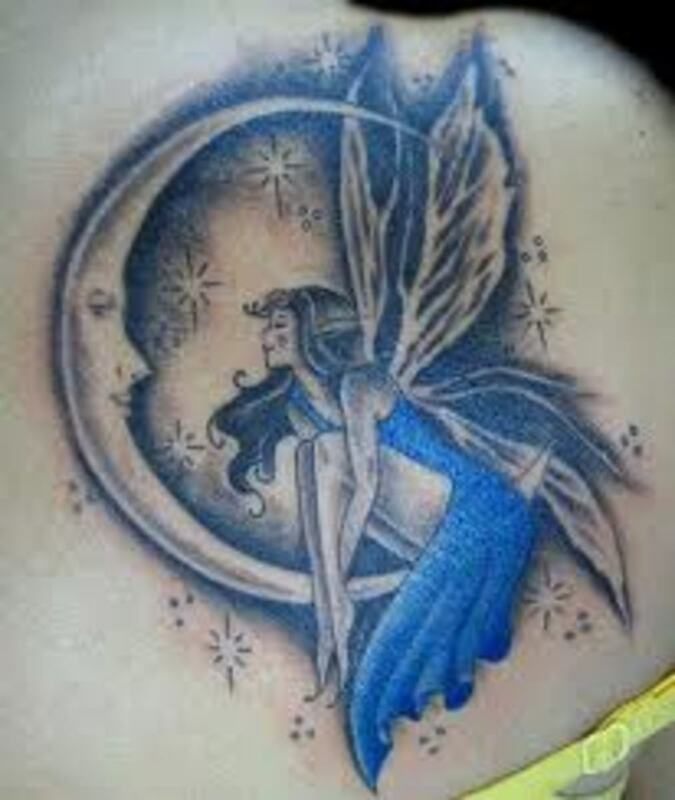 Yeah, this is a nice tat. 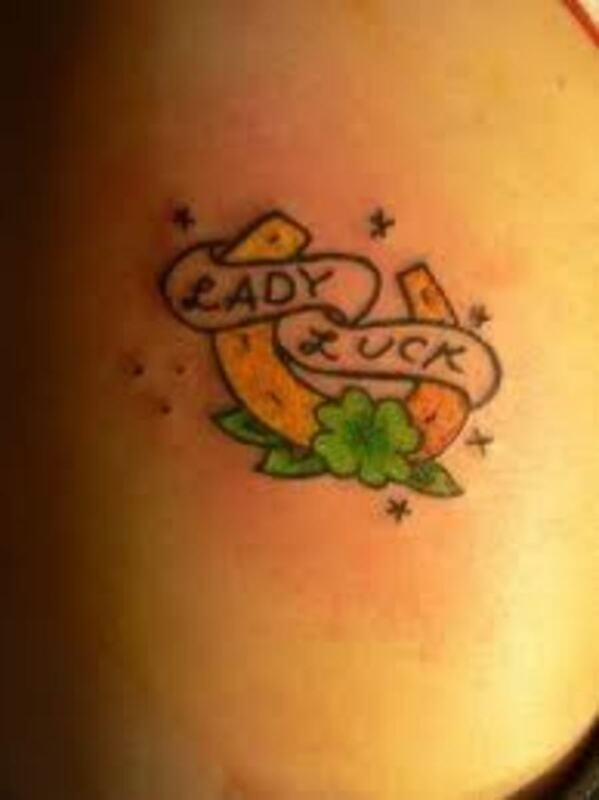 I really like the "lucky" tattoo symbols. Plus, for a little luck, you can't go wrong. Very thankful. I see this one a lot but my favorite in this collection is the one with the horse. Voting this Up and Beautiful. I really liked these. Got an actual old horseshoe hanging on the garage door for luck. I wonder if they really do bring luck. I remember as a child you could never go into a house without seeing a horseshoe hung somewhere. 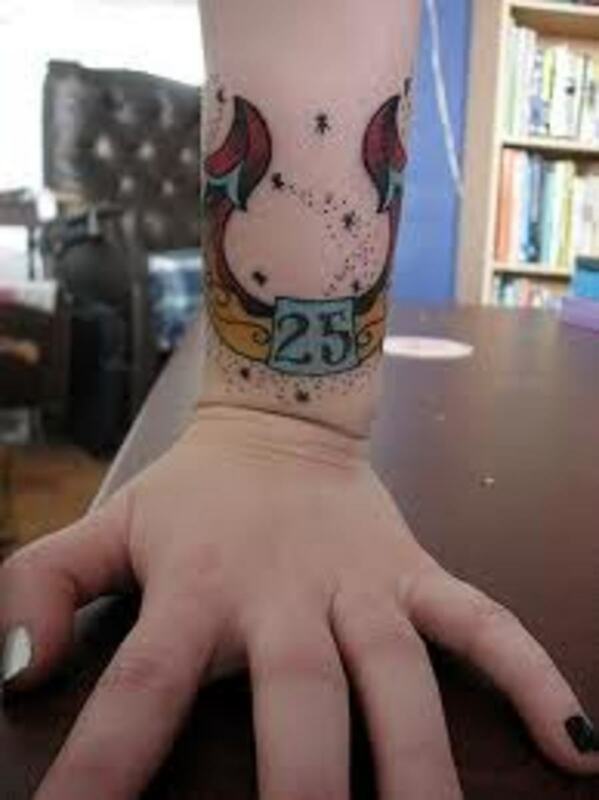 Some of these tattoos are awesome. Once again you have put a great deal of work and research into this hub. Ricky and it is always appreciated. Beautiful series of Horseshoe tattoo designs idea. Thank you very much for share with us. 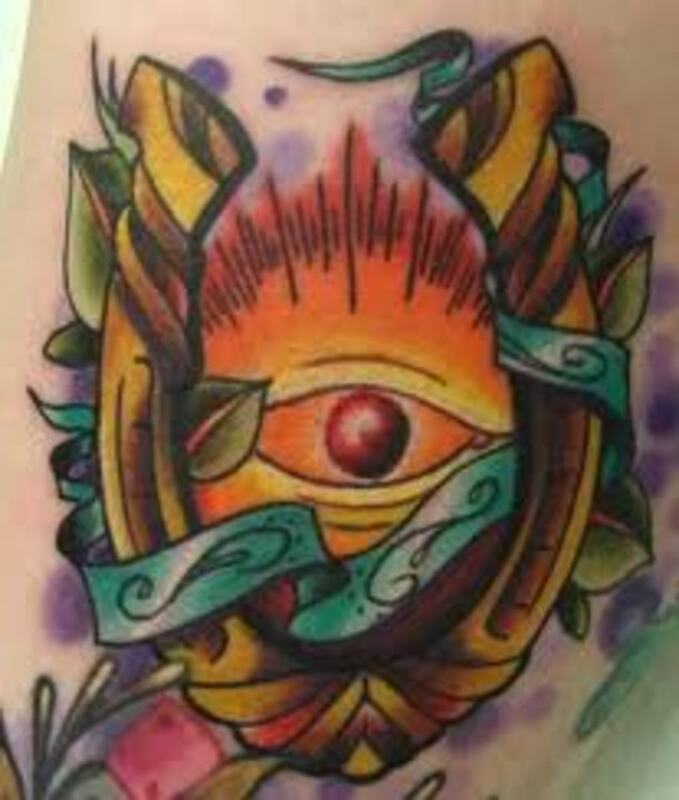 Keep on posting with another tattoo designs. Good job, my friend. Rated up and awesome. Take care! Thanks for a cool tat hub and reminding that the horseshoe goes up on buildings or whatever. Used to see them put up a lot but not so much nowadays. Ricky i do like these 'shoe tats, they ink well and really look good. Its hard to pick three faves from those on here, although the dude's gloved tat and the ladies wrist 'shoe tat are stand-outs. 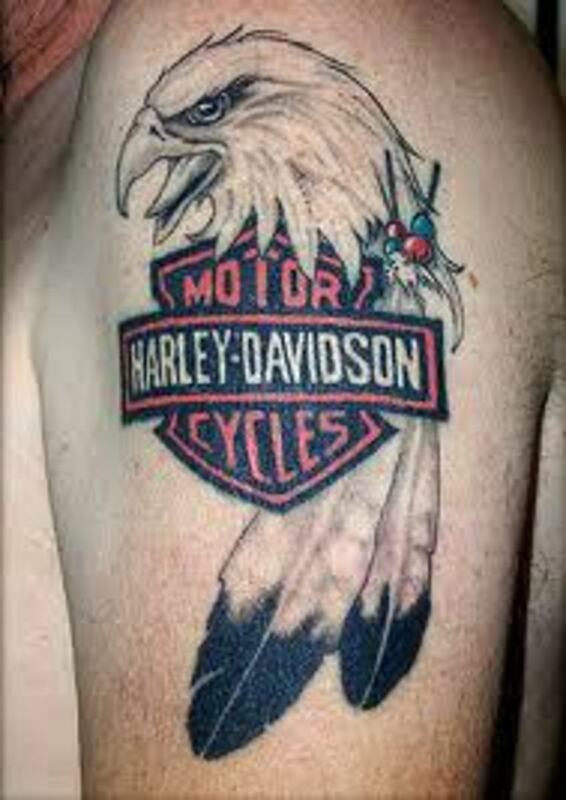 Another awesome one in your tat series Ricky! Interesting hub and now I know why they hang horseshoes upside down in Spain.I bet some of those tatoos didn´t half hurt though. Voted up, Interesting and following.